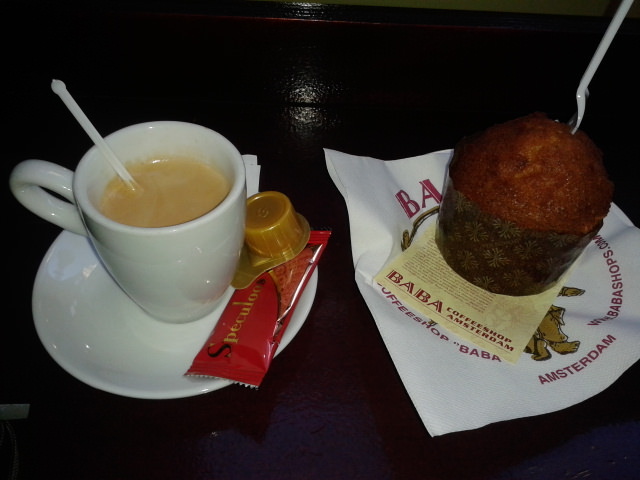 Friday’s Featured Food: Coffee and Space Cake in Amsterdam, Netherlands. Twenty three years after my first trip to the Netherlands I was back. By this time, January 2014 serving “Cannabis Coffee” was now illegal in Amsterdam, allegedly. 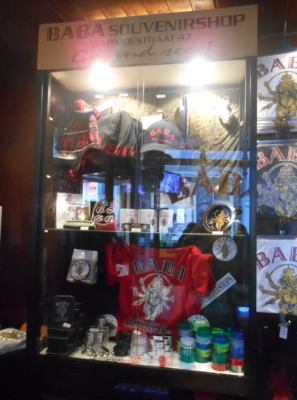 That’s right – something illegal in Amsterdam. You thought this was the city where anything goes. Not quite, but in fact even cannabis is illegal in Amsterdam. But everyone still does it. 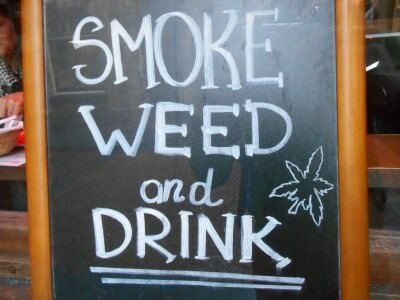 Here you can smoke weed and drink. Welcome to Amsterdam. 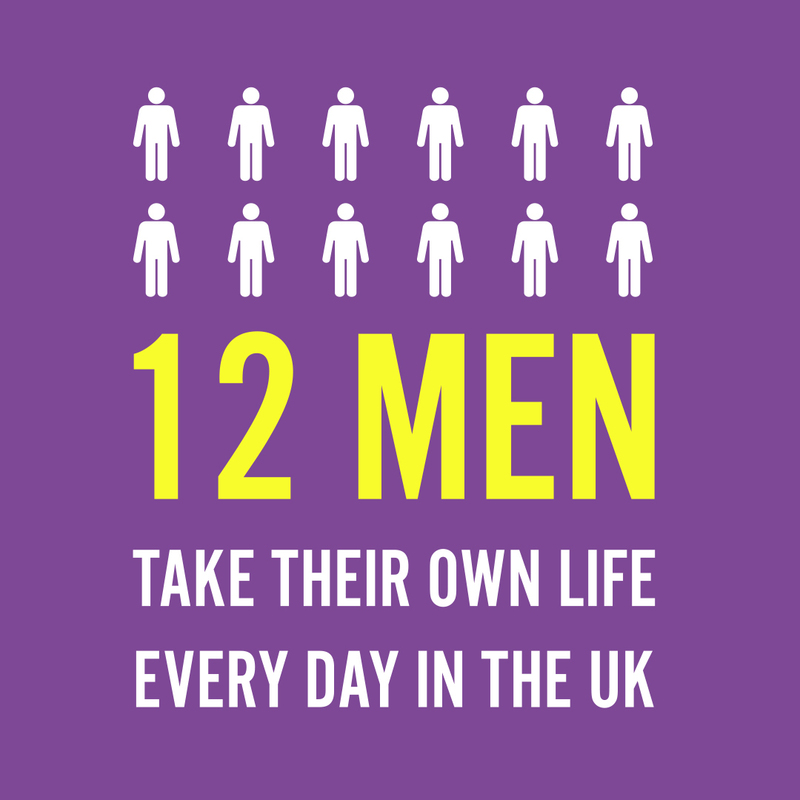 But there are some restrictions of course. There’s just an unwritten rule in Dutch society that things are always cool unless you are abusing other people or property. 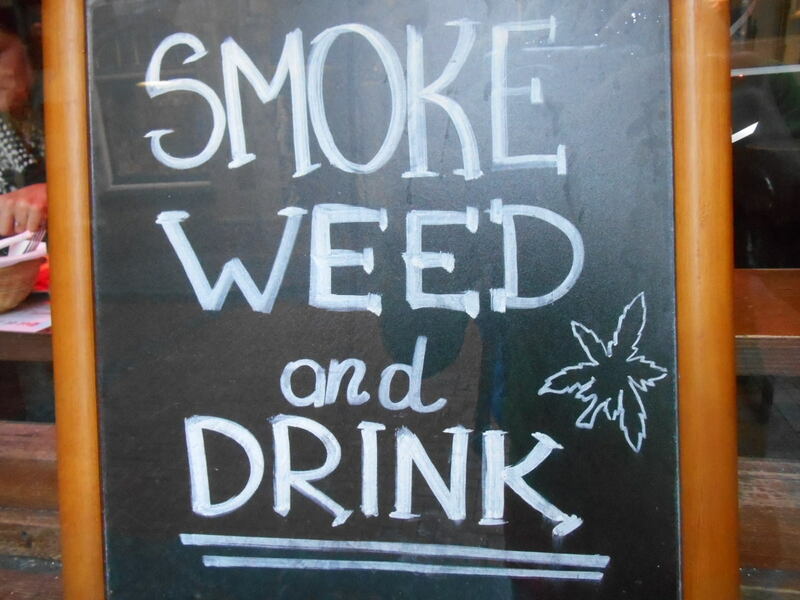 Kind of – I won’t go into the legal side or the laws because frankly I don’t know the full facts to it, and also I’m not particularly bothered on what is the law and what isn’t – the fact is most people can smoke and drink there but for some reason coffee with weed in it is hard to find. Smoke Weed and Drink – yes, this is Amsterdam. What you can buy is weed on its own. 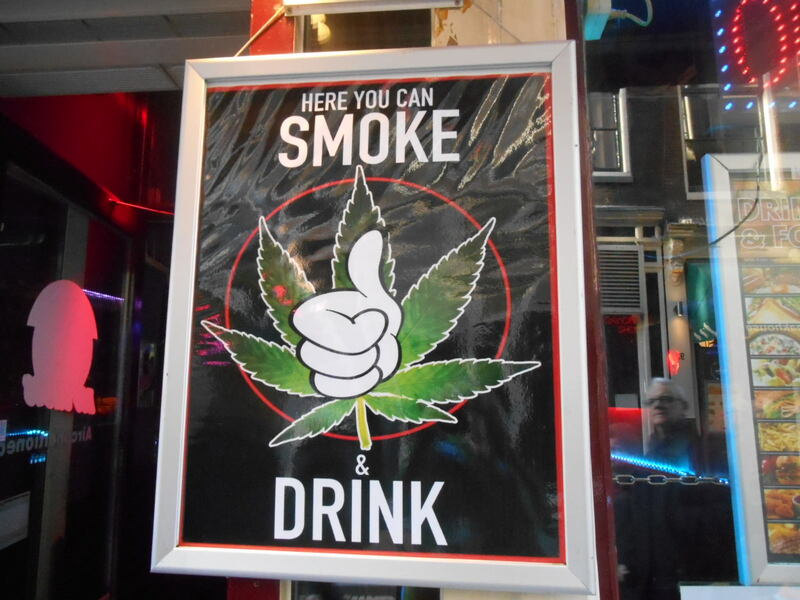 In the many cafes in Amsterdam. It’s everywhere. You can smoke it. 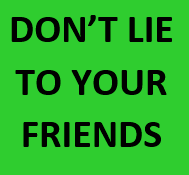 I did of course – it has to be tried – I also smoked weed in Buenos Aires which you might remember if you read that story. You can also buy “Space Cake”. I had to try it. 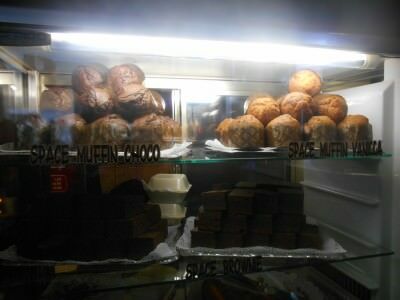 Space Cake and coffee was my lunchtime snack on the Sunday morning (having had a free hostel breakfast at Durty Nelly’s Irish Pub and Hostel) and I loved it. 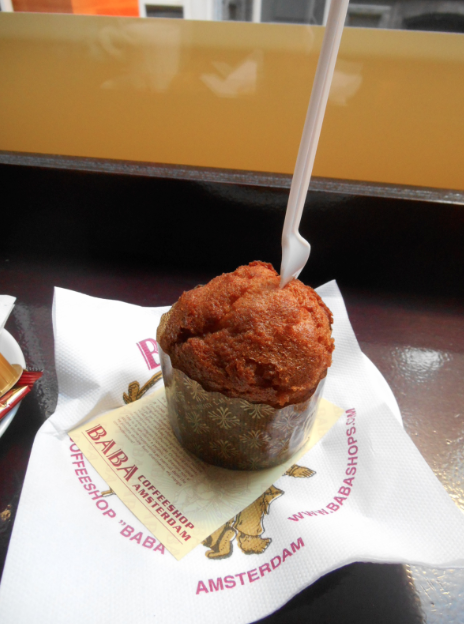 I headed to Baba – a coffee shop on a corner advertising Space Cake. 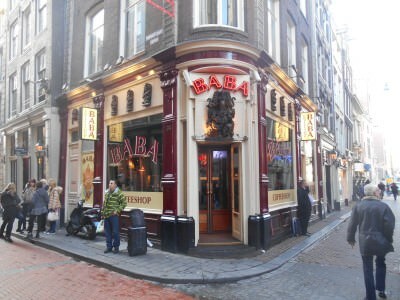 Baba – a coffee shop in the Red Light area of Amsterdam where I tried the Space Cake and Coffee. 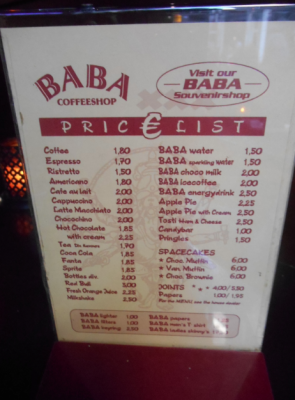 Once inside Baba, I check out the menu, the range of snacks and coffees and decide on my order. Space Cakes in Baba in a range of flavours and styles. The Price list in Baba, Amsterdam, Netherlands. 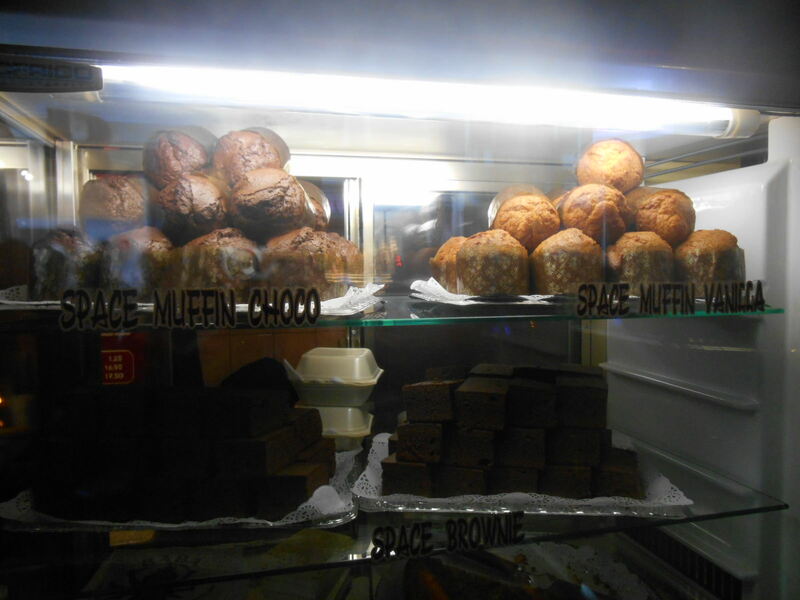 The Space Cake was good – you could see and taste the cannabis in it. 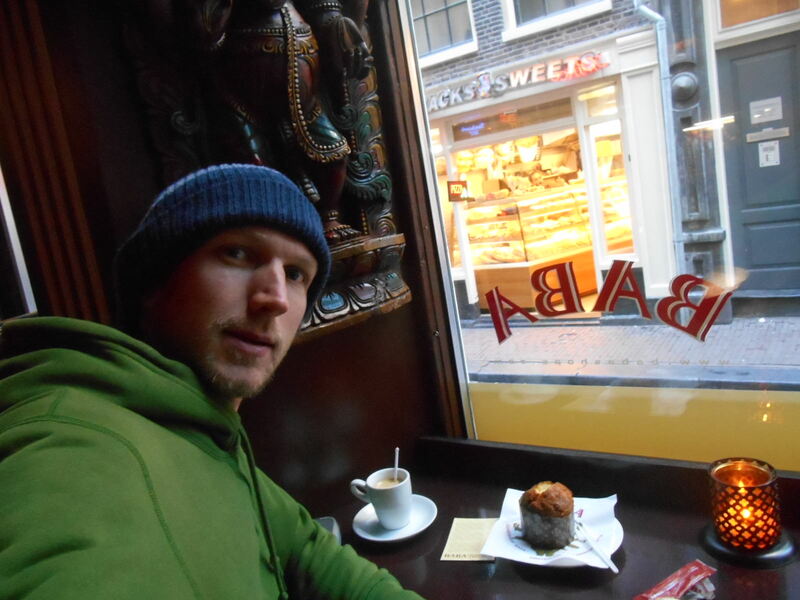 Friday’s Featured Food: Enjoying my Space Cake and Coffee in Baba, Amsterdam. I had scoffed it all within 10 minutes though and sat there updating my travel notes staring out the window! It went down a treat. 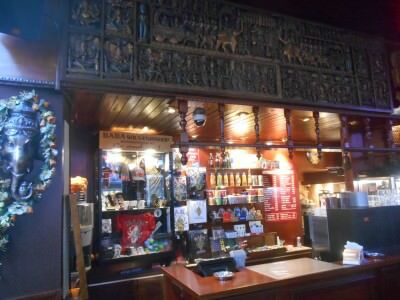 This was in January so winter time and it was nice to be inside just watching the world go by. Some souvenirs and cannabis you can buy in Baba, Amsterdam. My return to Amsterdam was alone as well. Though I met up with a fellow online travel writer and website owner, Caroline from Globals at Work to tour the city with her as she is a local. It was nice to be back in Europe after a couple of years away. I didn’t have the budget to get stoned, nor could I be arsed. One space cake and I was happy with that! 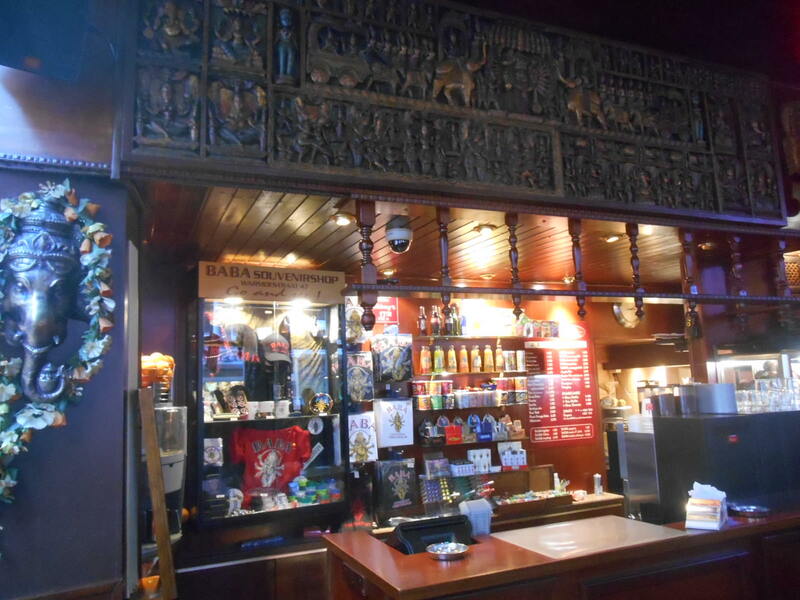 This entry was posted in Amsterdam, Daily Features, Destinations, Drugs, Europe, Friday's Featured Food, Netherlands. Bookmark the permalink. I’m a big fan of muffins, but not these ones 🙂 if you know what I mean. 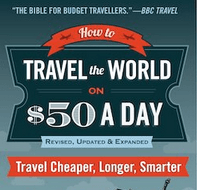 6 euro isn’t much for that though. Did you go high after having one? Amsterdam was fun!